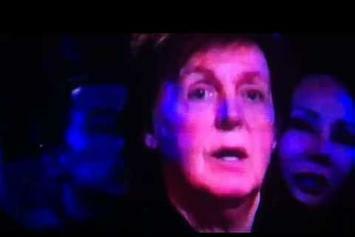 The singer featured her youngest son Genesis in the video. 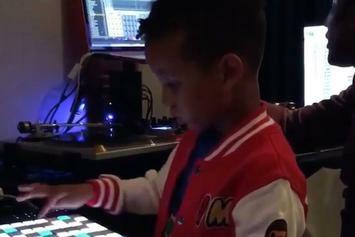 Watch Alicia Keys' heartwarming video to "Blended Family," featuring A$AP Rocky. 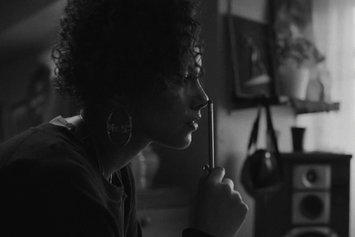 Watch Alicia Keys' new socially-charged 23-minute short film called "The Gospel." Watch Alicia Keys' Rendition Of Desiigner's "Timmy Turner"
Alicia Keys flips Desiigner's "Timmy Turner." 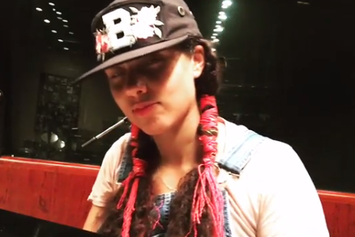 Alicia Keys discusses her new music with Hot 97. Watch Alicia Keys' official music video for "In Common." 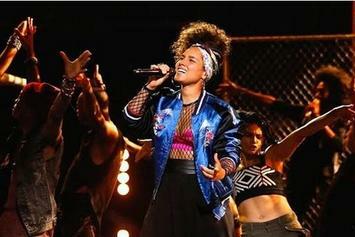 Alicia Keys Performs "In Common" On NBC's "The Voice"
Watch Alicia Keys perform her new single "In Common" live on NBC's "The Voice." 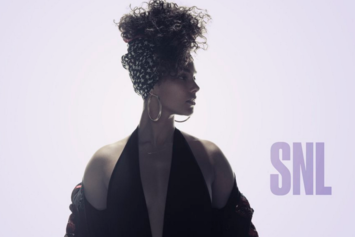 Watch Alicia Keys' Saturday Night Live performance. 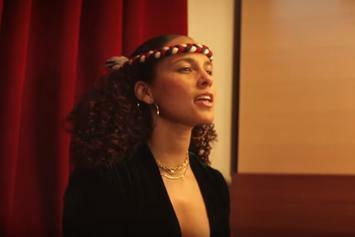 Alicia Keys shares a video for a new track called "We Are Here." 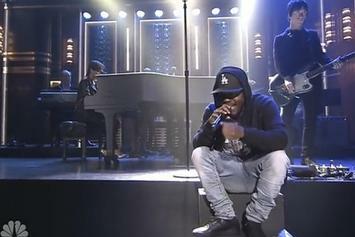 Alicia Keys & Kendrick Lamar Perform "It's On Again" On "The Tonight Show"
Alicia Keys and Kendrick Lamar perform their collab "It's On Again" for the first time ever on Jimmy Fallon. 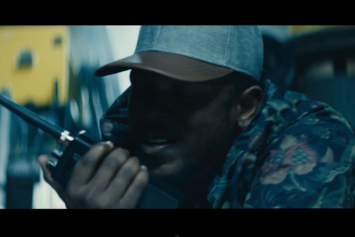 Watch the visuals for Alicia Keys and Kendrick Lamar's "It's On Again". Experience Alicia Keys "Tears Always Win" Video, a new offering from Alicia Keys, which was released on Friday, June 14th, 2013. Things are looking better for Alicia Keys with each new release, which Alicia Keys "Tears Always Win" Video has proven yet again. It's worthy addition to the impressive body of work Alicia Keys has been developing over the years. We're looking forward to hearing what's next. 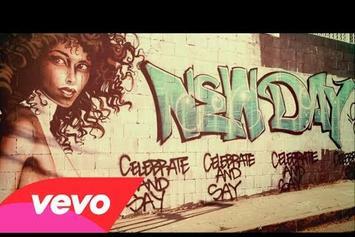 Watch Alicia Keys "New Day" Video, the latest video from Alicia Keys, which dropped on Wednesday, May 1st, 2013. 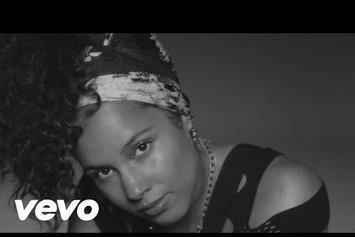 Alicia Keys's horizons are broadening with each new release, and Alicia Keys "New Day" Video is no exception. It's a worthy addition to a catalogue that has seen much growth since Alicia Keys stepped foot in the rap game. We're looking forward to hearing more. Experience Alicia Keys Feat. Maxwell "Fire We Make" Video, a new offering from Alicia Keys, which was released on Tuesday, April 23rd, 2013. Things are looking better for Alicia Keys with each new release, which Alicia Keys Feat. Maxwell "Fire We Make" Video has proven yet again. It's worthy addition to the impressive body of work Alicia Keys has been developing over the years. We're looking forward to hearing what's next. 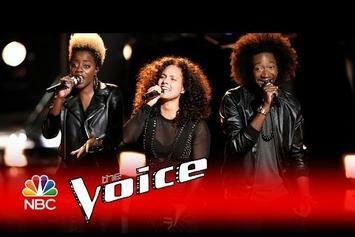 Experience Alicia Keys Feat. Maxwell "Fire We Make (Teaser)" Video, a new offering from Alicia Keys, which was released on Monday, April 22nd, 2013. Things are looking better for Alicia Keys with each new release, which Alicia Keys Feat. Maxwell "Fire We Make (Teaser)" Video has proven yet again. It's worthy addition to the impressive body of work Alicia Keys has been developing over the years. We're looking forward to hearing what's next.